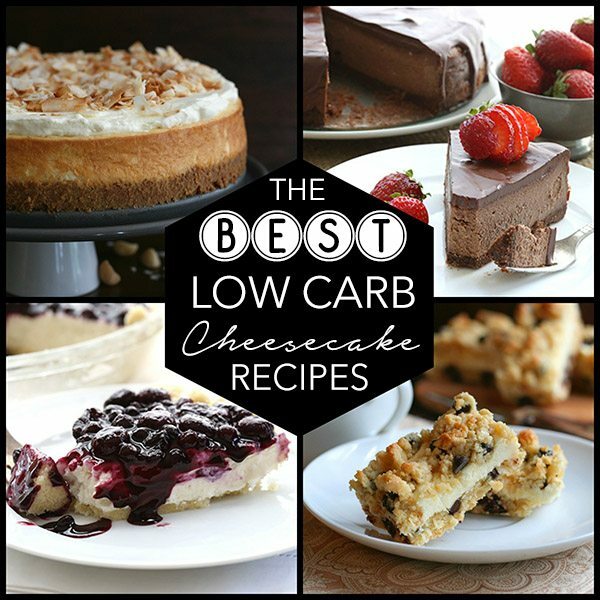 Low carb cheesecake for everyone! So many great flavors, so many fun twists, you are sure to find something to love. 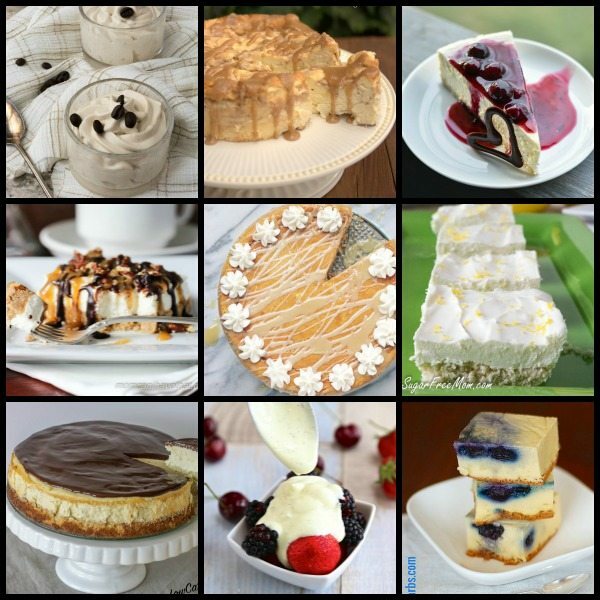 40 amazing sugar free cheesecake recipes in all. 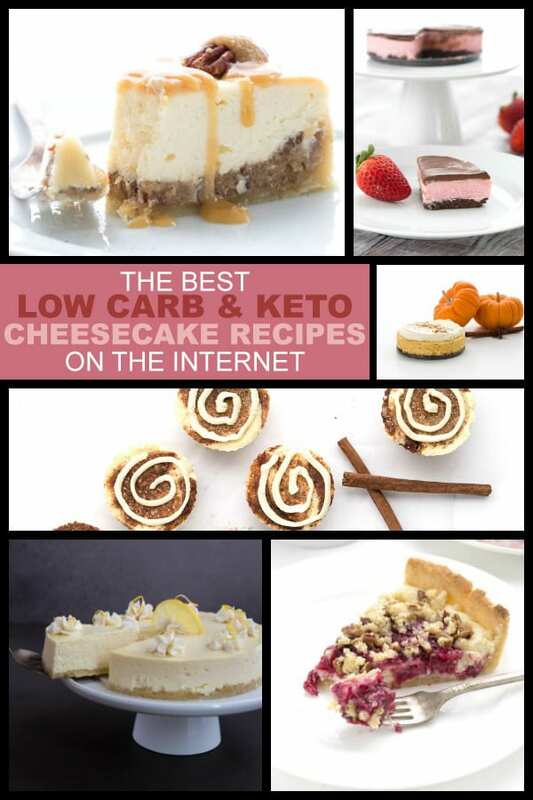 Keep reading for the best low carb cheesecake recipes the internet has to offer. 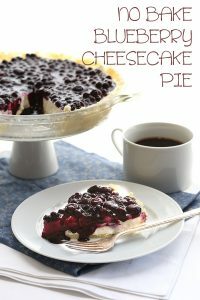 Apparently I have a bit of an addiction to creating low carb cheesecake recipes. And I have a distinct suspicion that I am not the only one! 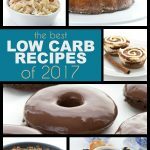 I created this article on The Best Keto Cheesecake Recipes a little over two years ago and I find myself having to update it yet again with some of my new creations, along with some tasty treats from other bloggers. 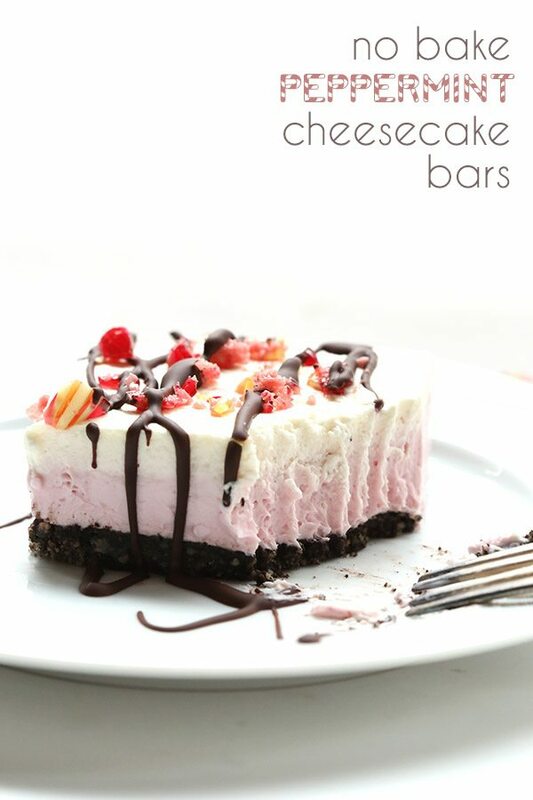 There is no shortage of great low carb cheesecake in the world and the variations are endless. 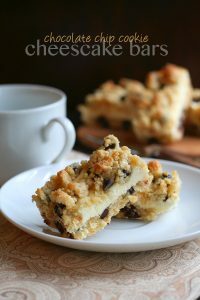 Hip hip hooray for keto cheesecake! The problem with putting together collections of great low carb recipes for my readers is that the article becomes dated almost the minute it’s published. Take, for example, the post I did back in May of 2014 on 31 Amazing Low Carb Cheesecake Recipes. It was a wonderful collection and it was a huge hit. 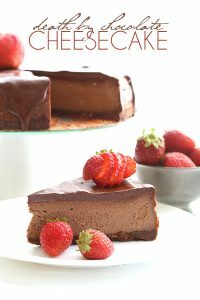 But that was almost two years ago now, and in that time there have been any number of new and delicious low carb cheesecake recipes created. 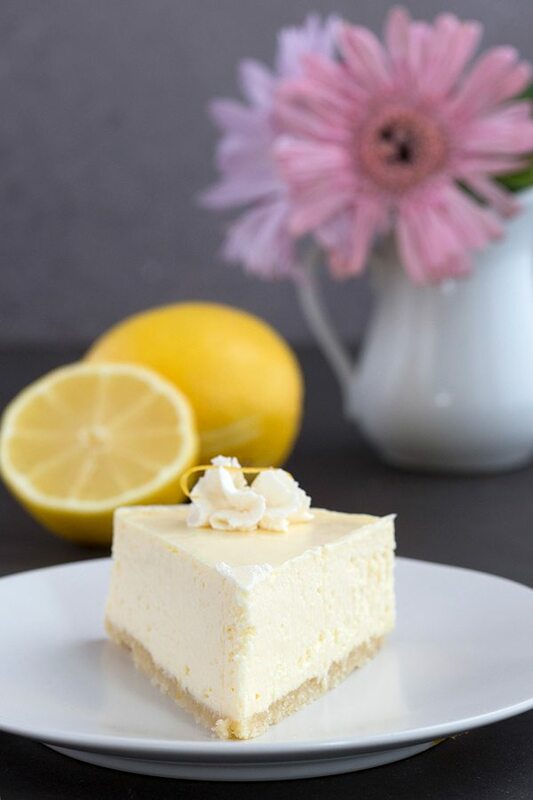 Cheesecake is a remarkably popular ketogenic dessert. 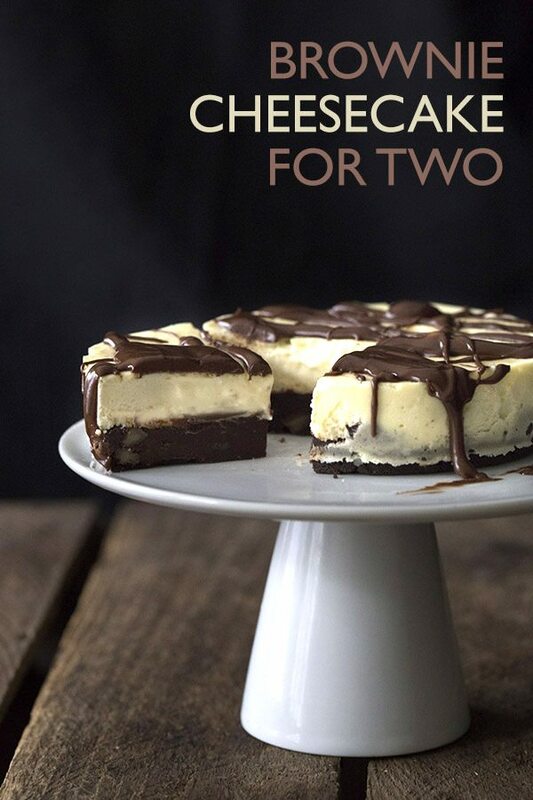 It’s a hot ticket item and I myself have created not one, not two, not even three…but almost 20 new low carb cheesecake recipes. TWENTY! If only my fellow low carb bloggers and I would just stop creating wild and wonderful cheesecake, then my previous treatment of the subject could stand the test of time. Alas, that in itself would be a travesty and the world would be missing out on so much cheesecake glory. So there is simply nothing for it but for me to write a whole new post, gathering together the best of the best in one place for you. So, without further ado, here is the next generation of delectable, luscious low carb cheesecake desserts. And in two years time, we will probably be doing this again. ENJOY! 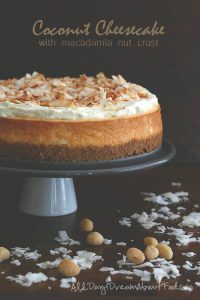 I don’t quite know what it is about the pressure cooker, but it results in the creamiest low carb cheesecake ever! This is a mini version of my famous Low Carb Brownie Cheesecake. Isn’t it cute??? 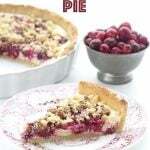 This is a recipe everyone raves about! And now I’ve got a mini version too! 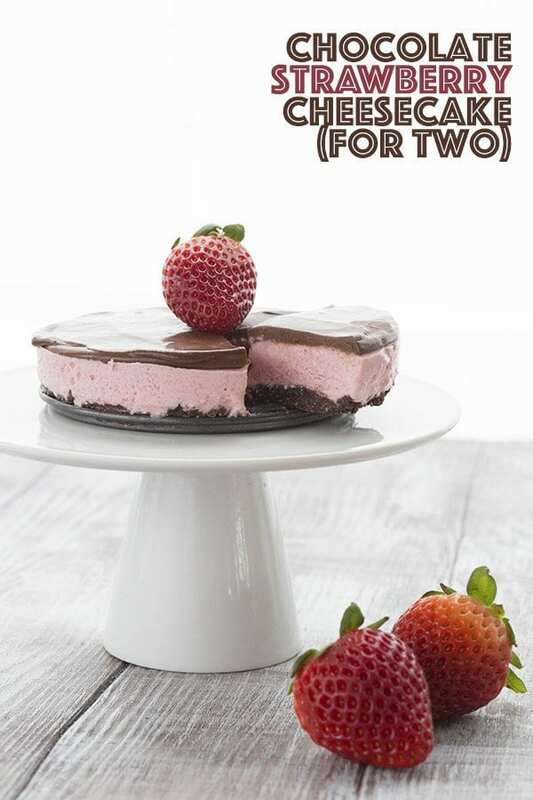 Perfect for sharing with your sweetheart…or keeping all to yourself! 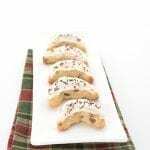 These are so delicious and have the perfect cinnamon roll flavor…you may find you want to eat them for breakfast! 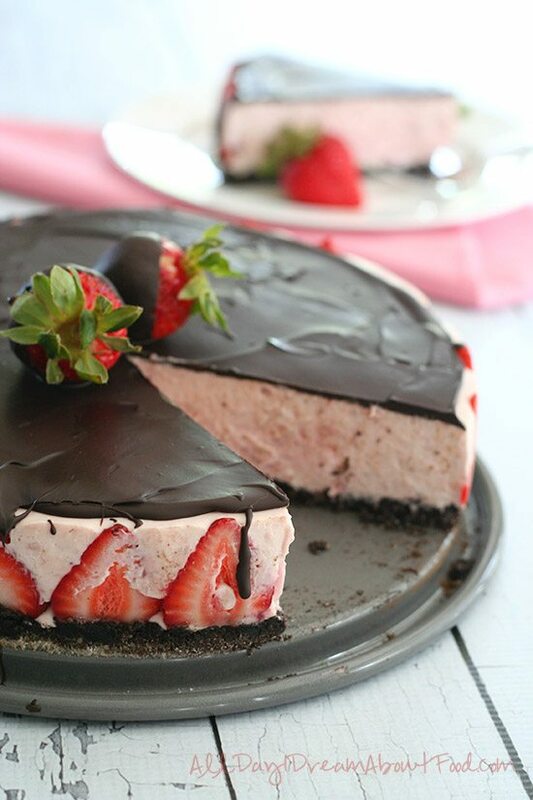 If it’s your time, then death by chocolate cheesecake is definitely the way to go. 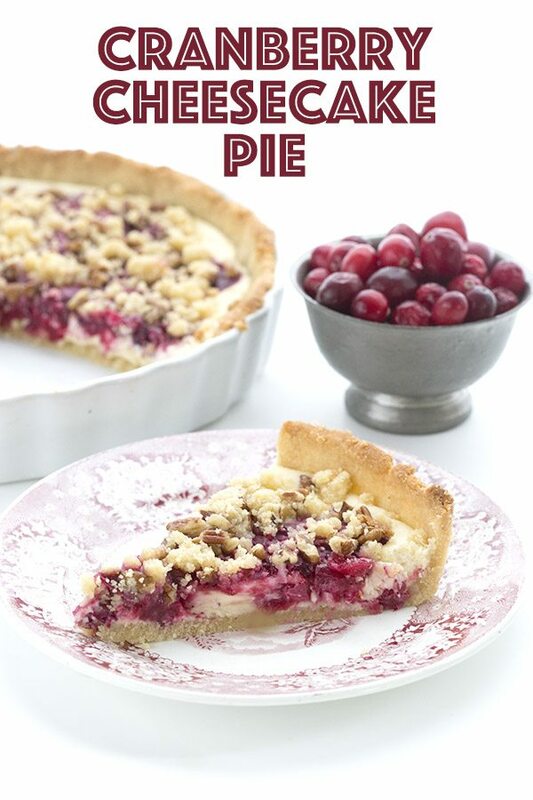 The wild blueberry topping is simply divine. 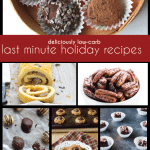 Perhaps the best low carb treat to ever come out of an Instant Pot! 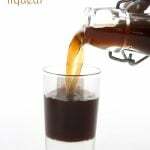 It’s hard to believe that salted caramel can be legal on a low carb diet…but it is! 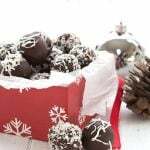 Sweet and creamy peppermint flavour and so easy to make. Have I mentioned my obsession with all things chocolate hazelnut? 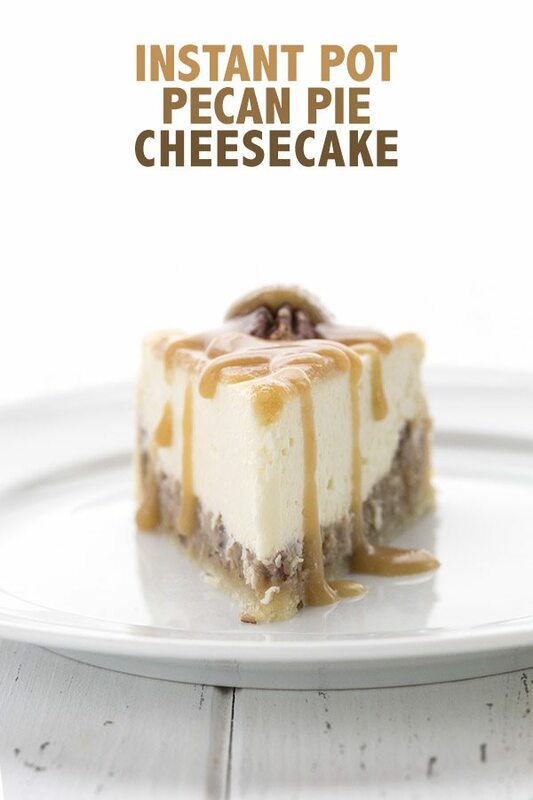 The ultimate cheesecake treat for the holidays! Oh Wow!!. 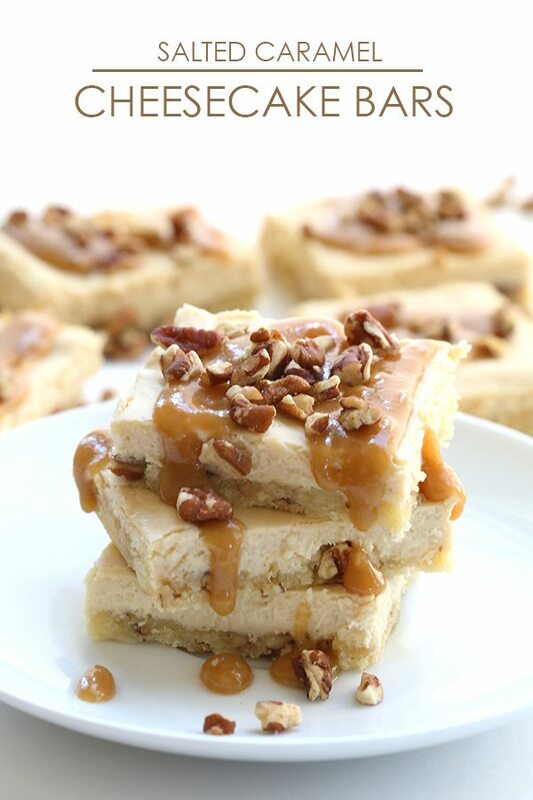 Salted Caramel Cheesecake Bars? Looks like another golden nugget! !… Thanks! 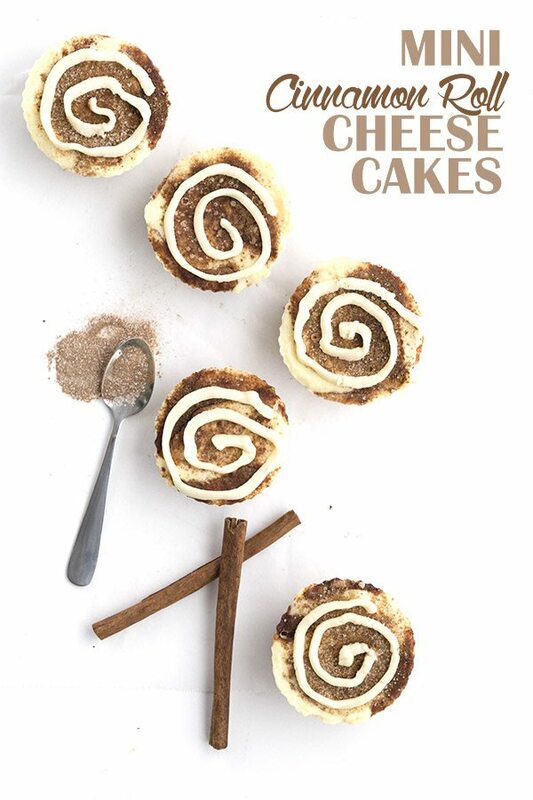 Oh my, these look AMAZING! I can’t wait to try your super chocolate one. It seriously made me drool, ha. 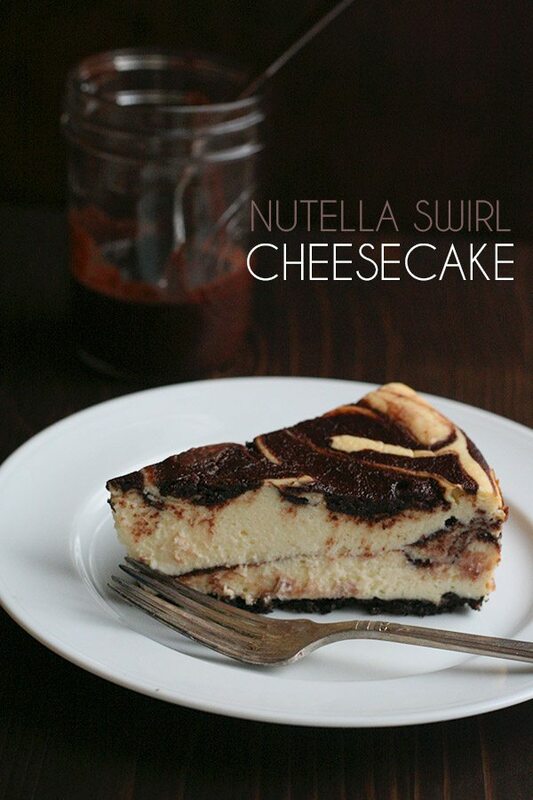 I just made your Brownie Cheesecake With Chocolate sauce and it is awesome. I can’t wait to take it to the next dinner I am invited to. 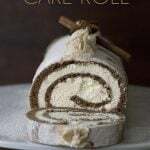 I can’t thank you enough for all the recipes you share with us! Thank you for including my recipe for Pecan Turtle Cheesecake Bars in this round-up of spectacular cheesecake recipes. It’s a great list. The only way I could get to see this recipe was by being forced to sign up for an American coupon; the popup would not go away until I signed up, and then it took me to a store. I live in Spain. I have followed you for some time now and love your stuff, but having to give my email address to yet another store that will spam me is just really annoying. It’s obviously new, and maybe you haven’t realised there is no way to get rid of the popup other than signing, which is why I am commenting here. 🙂 But thank you for everything you do, otherwise. lol! Then something went wrong. Sometimes that ad gets stuck but if you refresh the page, it’s something you can click out of. 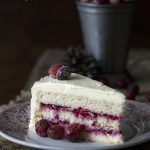 I am in love with your recipes! Thank you for the effort of putting those all together! Of cours a will do that! !